Summer is here and it's time for a party compilation! Ten previously unreleased tracks by a bunch of new and old artists of our roster, producers from Italy, Spain, South America and Israel. 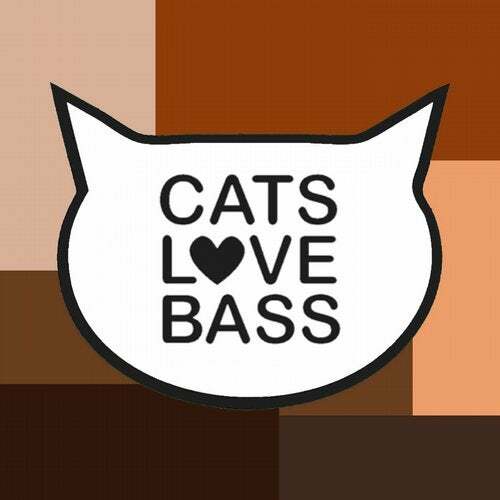 Once again a pretty international mix for Catslovebass! As the title may suggest, it's all about happy danceable music for your summer: a feline blend of energy, techno and tech-house elements, crazy percussions, bass lines and synth parts to create that explosive mix of sounds and grooves ready to shake everybody on the dance-floor. Party mode on: GET READY TO DANCE!